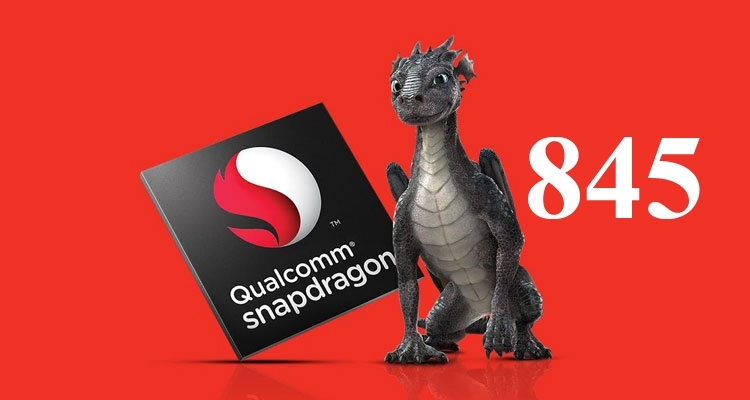 Network sources have uncovered new information about the processor Snapdragon 845, above which is rumored to be working Qualcomm and Samsung. Earlier it was reported that the chip will get Octa cores – quartets ARM Cortex-A75 and ARM Cortex-A53. As noted ARM, Cortex-A75 core by an average of 22% more powerful than the A73, and the memory capacity of up to 16%. 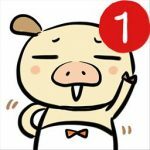 Not so long ago there were reports that in the Snapdragon 845 will enter X20 LTE modem. Now these data confirms a new leak. X20 Modem LTE for the first time in the industry provides commercial support for the LTE Category 18, so that the maximum speed of downloading data over cellular networks comes up to 1.2 Gbit/s. The product provides support aggregation of carrier frequencies of 5×20 MHz for downlinks including licensed and unlicensed radio frequency FDD and TDD. The data rate from the subscriber strontium base station can reach 150 Mbit/s. 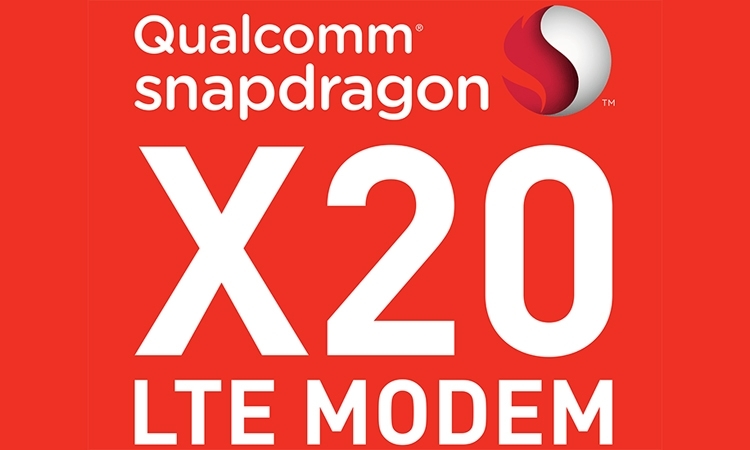 Qualcomm’s, reported online sources, has already begun trial shipments X20 LTE modem. But devices with the chip hit the market not earlier than next year. As for the processor Snapdragon 845, it is likely to form the basis of one of the modifications of the future flagship smartphone Samsung Galaxy S9.